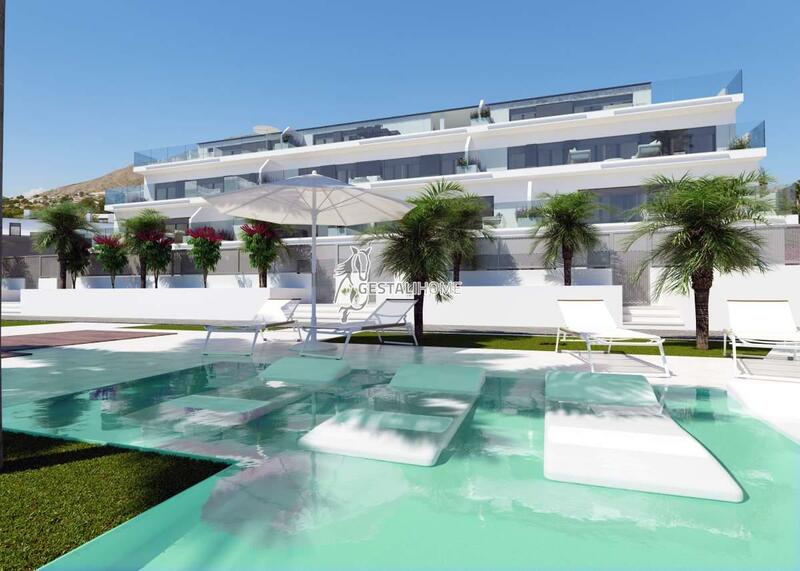 Why buy a new property in Spain? Why buy a property in Spain? GestaliHome, your real estate in Spain. Specialist in new build. Nos coups de coeur de la semaine! 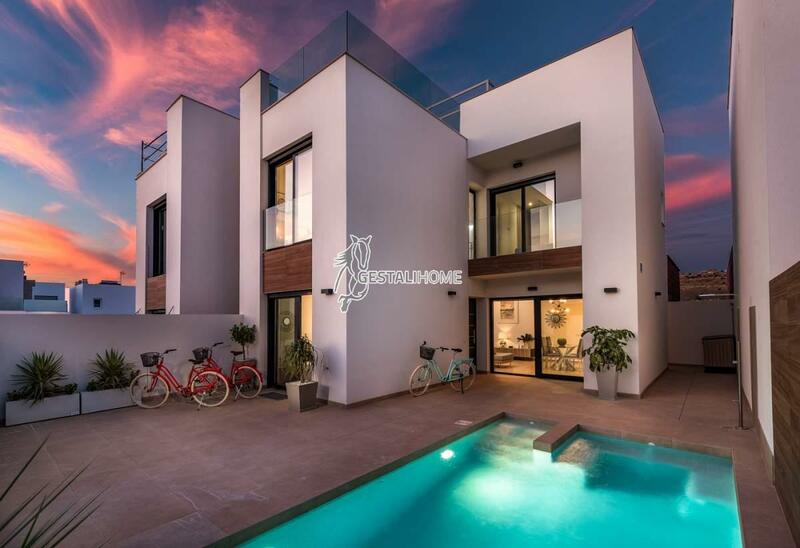 Specialized in the real estate of new properties in Spain, GestaliHome is your ideal partner to find your favorite! GestaliHome accompanies you throughout the process of purchase, from the search of the property to the finalisation in complete safety before notary, through the various stages of negotiation. You will always count with the accompaniment of Gestali Alicante S. L, Gestoria who will also accompany you for any administrative process on the spot.